We understand that relationships matter and at the end of the day the success of the event will be determined by the number of quality contacts you make. To help you get the most value from your sponsorship and guarantee that you make the right contacts, we have completely revamped our networking offering for 2016. Would it help your business if you could guarantee introductions to your key prospects? Our dedicated networking manager for Power & Electricity World Africa will do exactly that. We remove all of the risk out of securing those vital business opportunities. We guarantee it. Our networking team works year round to build important relationships with utility and power leaders. This is how we will pack out the conference with so many buyers in 2016. We go out and build the audience for you. As a sponsor you will have full access to our event networking app 4 weeks before the show. You can contact all of the attendees, set up meetings, and ensure your sales team have connected with your prospects before you even get to the show. Join us at speed networking and rotate around until you have had 3 minutes in front of every customer and prospect in the room. Establish valuable relationships with utility and power leaders that will transform your business. 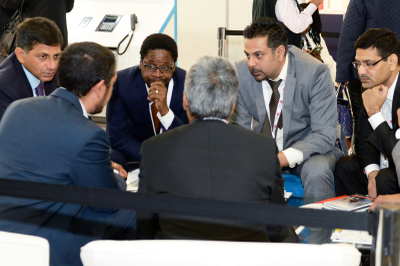 Energy Storage Africa is built to connect you with the leading players in the industry. Over 8 hours of networking time, combined with our dedicated networking managers will guarantee you meetings and create the perfect opportunity to turbo charge your sales pipeline. 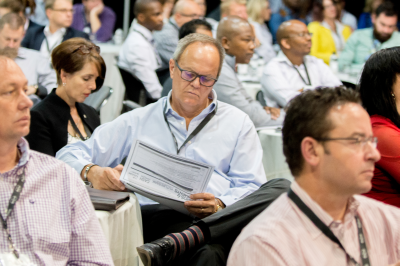 Over the course of the show we can connect you with buyers, shorten your sales cycles and put your team in front of the region’s utility and power leaders.